English Can Embarrass Somebody Sha! If you feel you are helping me by reading my posts and tutorials, you need to have a rethink! Check out what inadequate knowledge of the English Language has caused a girl who is boasting of the twelve awards she won in a foreign university on her convocation day. Indeed, pride goes before a fall! I can't stop applauding Desola for her savage response. See Desola's response below. Many of us out there are like 'Badosneh younger sis'; we don't know the difference between "I'm and " am" yet we don't want to learn. "Am" cannot be used independently as it is always accompanied by the first person singular pronoun, "I" e.g. "I am" or "Am I" depending on the sentence structure. On the other hand, "I'm" is the shortened or contracted form of "I am." Therefore, it is either you say "I am" or "I'm" and not "am" like "Badosneh younger sister." 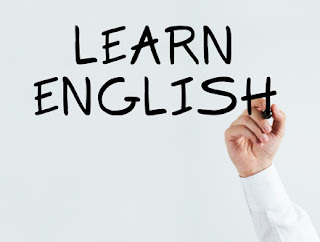 Have the command of English by visiting this blog continuously. Alot of us out here don't know the correct words to use for our sentences, yet most of us still claims we are correct, just because we've attained one University or the other. 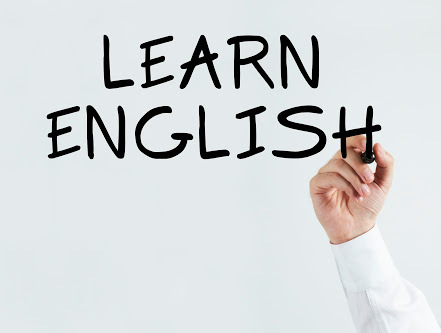 Yes, learn English cause college essay help service won't help you. You should know the language you speak.